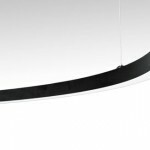 Freedom LED by Fagerhult is intended to create an unbroken line of light. It comes in both wall-mount and suspended versions. 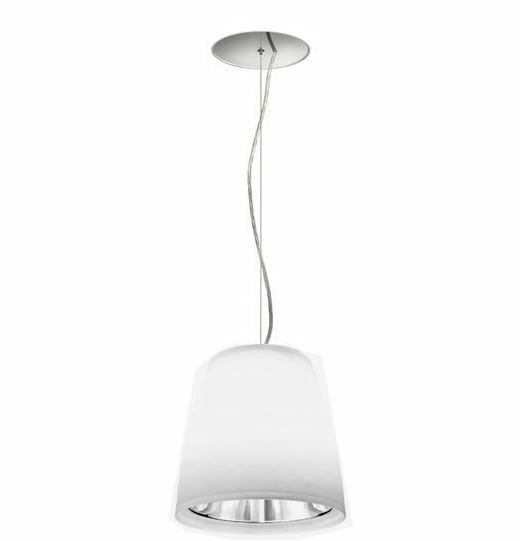 It is ideal for lighting large indoor spaces in a way to complement the interior design. It is unobtrusive and does not dominate other interior elements. 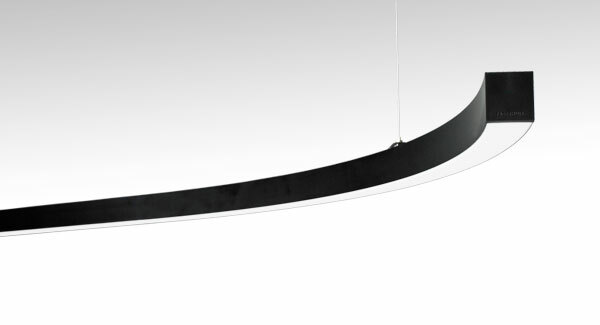 It can be shaped into curves or just be mounted in straight line to allow flexibility of design expression with a continuous line of light. If you are interested to know whether Freedom LED suits your premises, please contact us for best advice. You can also download the product sheet here. 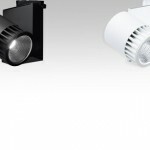 A complete solution series of LED lights by LTS Licht & Leuchten intended to provide seamless lighting. 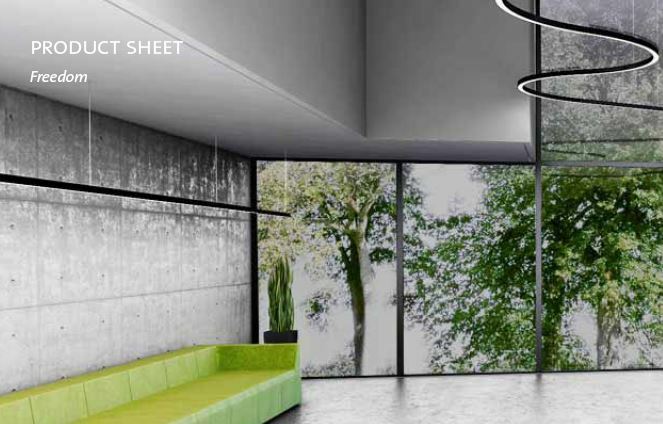 It offers a wide range of solutions for various applications such as surface mounted, suspended and recessed for concrete walls, plasterboard and similar. 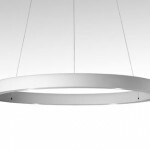 It can be a discreet element for both interior design as well as lighting purposes. Alternatively, it can also enhance the interior by light in a range of colors. 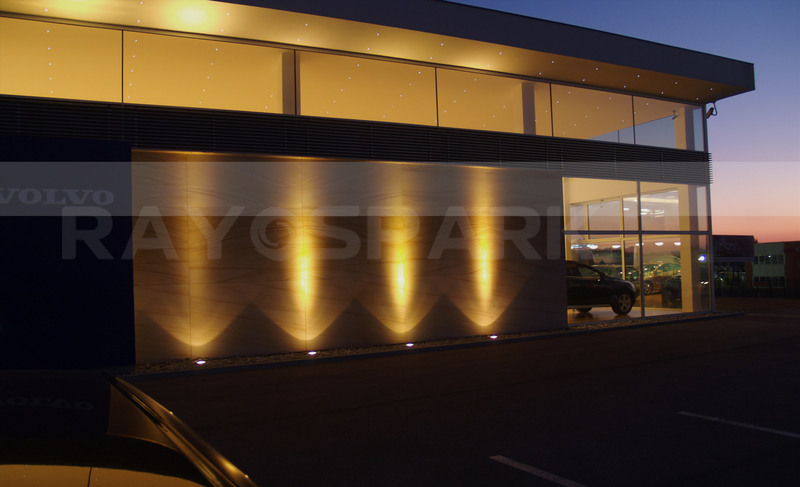 If you are interested to know whether Lichtkanal LED suits your premises, please contact us for best advice. 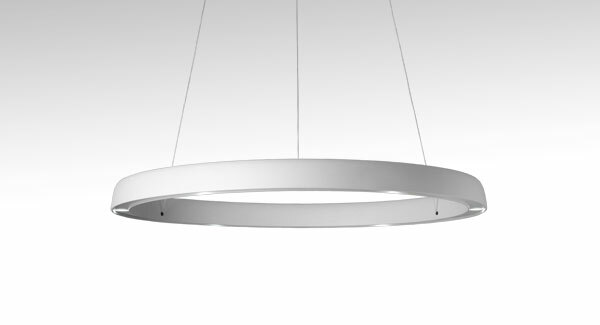 The simple yet eye-catching design of this wire suspended fixture fits of both residential and commercial interiors. Basic color options are black and white; however, a range of additional colors can be applied to the light fixture’s body to better match the interior. If you are interested to know whether GAUDI LED suits your premises, please contact us for best advice. 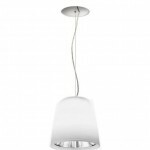 A delightfully simple pendant LED light by LTS Licht & Leuchten that can add color to your interior. 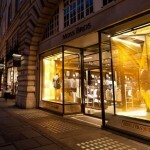 If you are interested to know whether POOX LED suits your premises, please contact us for best advice. 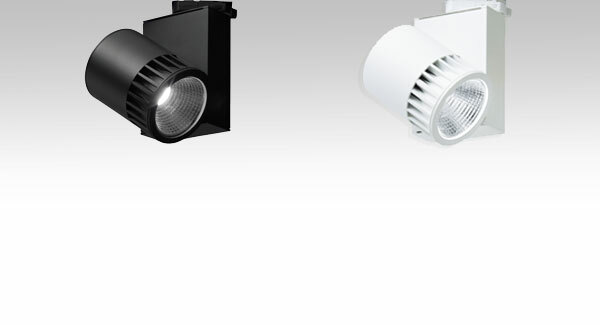 A range of LED downlights and spotlights are on the offer. What is important is realizing that LED lamps have different characteristics than all other lamp types. For the end user it means that choosing LED for retail space requires additional care to assure proper presentation of colors and creating comfortable lighting in the space. 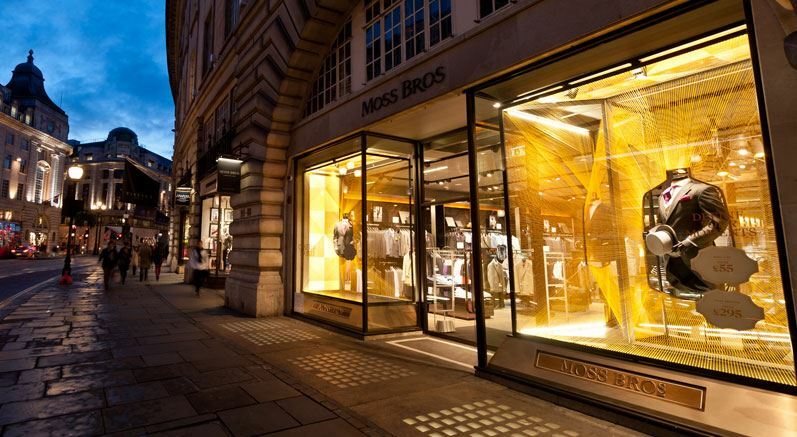 If you would like to know how LED lights can be used in your retail space contact us for advice. 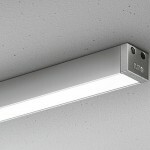 Popularity of LED lights has led to rapid proliferation of producers. Naturally not all are quality LED products. The recently initiated industry standards of IEC or IES LM-80 for LED testing are still catching on and not all manufacturers have tested their LED products, but renowned producers guarantee the parameters of their LED products such as lifespan, efficacy (amount of light produced for used electricity) and consistent performance in time. Please remember; warranty only covers the light, you still have to cover the cost of downtime, replacement and repair. Taking that into account investing in quality LED products saves time and money. Besides the above selection there is a wide range of LED lights to choose from for your specific application. 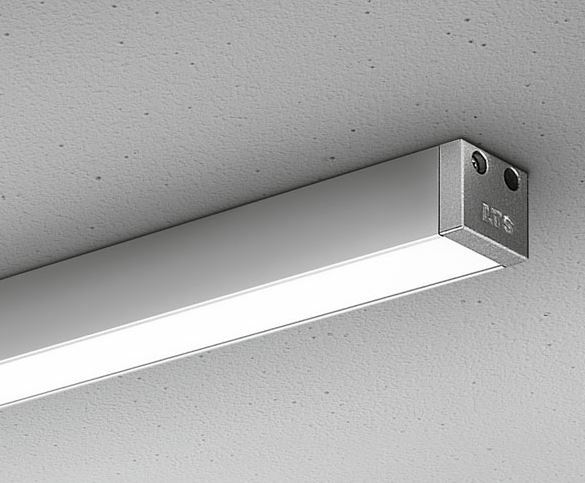 For full range see: Fagerhult LED a LTS LED.